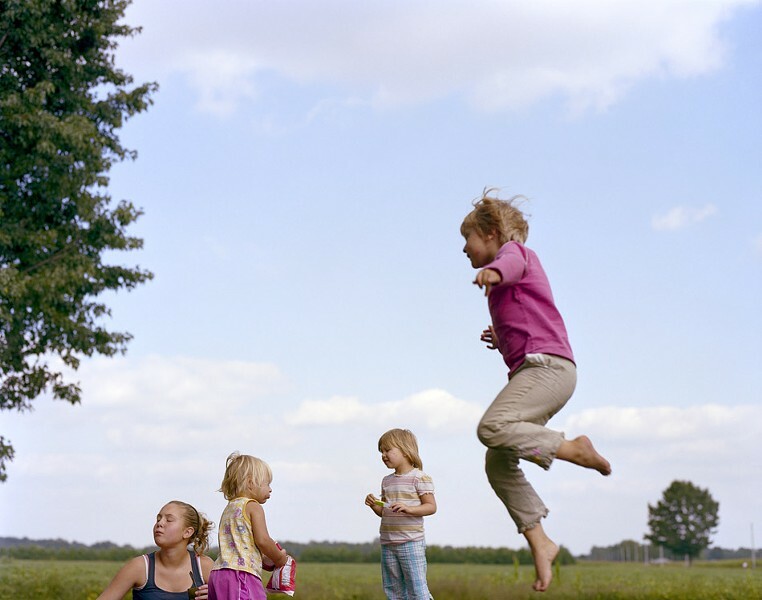 Photographer Alyssa M. DeWitt in 2009 began photographing the Walker family at their farm in rural Indiana, developing a close relationship with them and documenting moments of their lives. In her artist statement, DeWitt writes: "At times a drama unfolds and a tense or vulnerable moment manifests; other moments are calm, even serene. Many circumstances of life start and end in these photographs; falling in love, loss, grief, the ugly things, and the beautiful things." DeWitt's almost decade of work with the family culminates this month with the launch of her photobook, "The Walkers," as well as an exhibition by the same name at Flower City Arts Center. "The Walkers" continues through Saturday, June 23, at the Photography Gallery at Flower City Arts Center, 713 Monroe Avenue. Gallery hours are Monday, 9 a.m. to 9 p.m.; Tuesday through Thursday, 9 a.m. to 6:30 p.m.; and Friday through Sunday, noon to 5 p.m. An artist's talk will be held Saturday, June 16, 1 to 3 p.m. Free. 244-1730; rochesterarts.org.